Politician's son who shot Swift driver dead for overtaking his Land Rover CONVICTED! Politician’s son who shot Swift driver dead for overtaking his Land Rover CONVICTED! Rocky Yadav, who was involved in a road rage incident last year has been convicted in the murder case. The quantum of his punishment will be revealed on the 6th of September. This incident happened last year, in May, in Gaya Bihar. 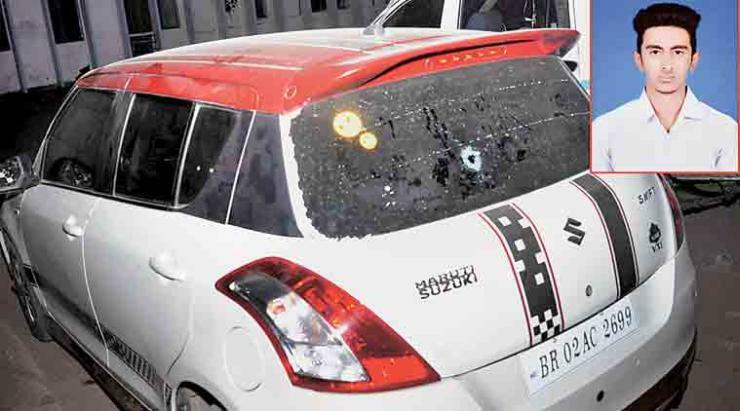 A student, Aditya Sachdeva was driving a Maruti Swift. 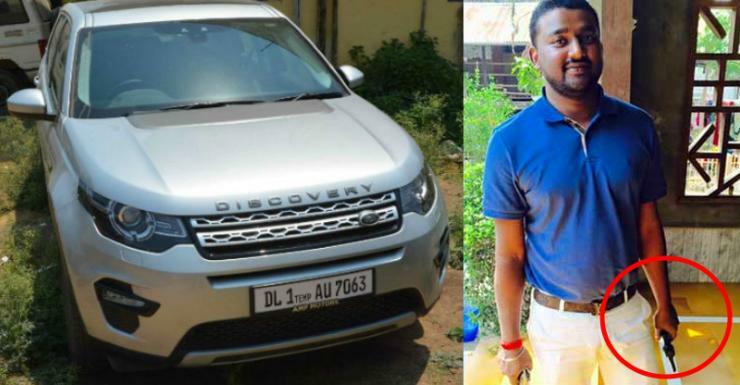 While he was driving, he came across the accused, Rocky Yadav who was in his Land Rover Discovery Sport. While driving, Aditya overtook the Land Rover at some point in time which enraged Rocky. Rocky, who is 30 years old chased the Swift, overtook it and caused the vehicle to stop. He then took out a gun and shot Aditya in the head at point blank range, killing him instantly. Before killing him, he even said “Don’t you know who I am?”. Rocky is the son of a JD(U) MLC, Manorma Devi. His father, Bindi Yadav, is allegedly a criminal-turned-politician. Rocky has absconded while the MLC’s police guard, who was in Rocky’s Land Rover at the time of the incident, has been arrested. Two others who were in Rocky’s SUV during the incident. The police even impounded the Discovery Sport. There were a total of 4 people in the Discovery Sport who were returning from a party. The father claimed that the death was due to unintentional firing for self defense at that time. However it seems that the court has thought otherwise. After the incident took place last year, Rocky was missing for over 2 days. While his parents said that they do not know his whereabouts, he was found hiding in a factory which is owned by his father. While he was initially granted bail, Patna government opposed this in Supreme Court saying that he would influence the witnesses if he were outside. He thus had to return to jail.